The wave of cover album is still over us, but this time there comes a discovery of a new talented singer with it. 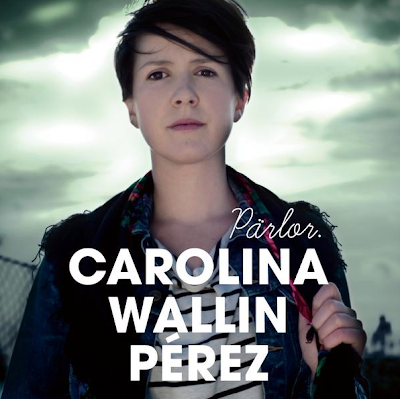 Her name is Carolina Wallin Pérez. A friend discovered her and told me to check it out [thanks Erik!]. It's an album with Kent covers. Carolina is from the beginning a jazz singer and this album is her interpretation of Kent classics. Like so many of us, she has been listening to Kent since the start and made it her challenge to make their songs "her own" on this album. Pssst! Carolina Wallin Pérez is playing live with my favorite sister-pair in First Aid Kit in the upcoming weeks. Listen to her at Myspace or Spotify. Check out Carolina's Myspace for more information.